Today I reached a minor milestone – this blog topped 25,000 views for the year! I wanted to say a big thank y ou to all you readers out there!! As a way of saying thank you, I want to give you an opportunity to win a new CD. 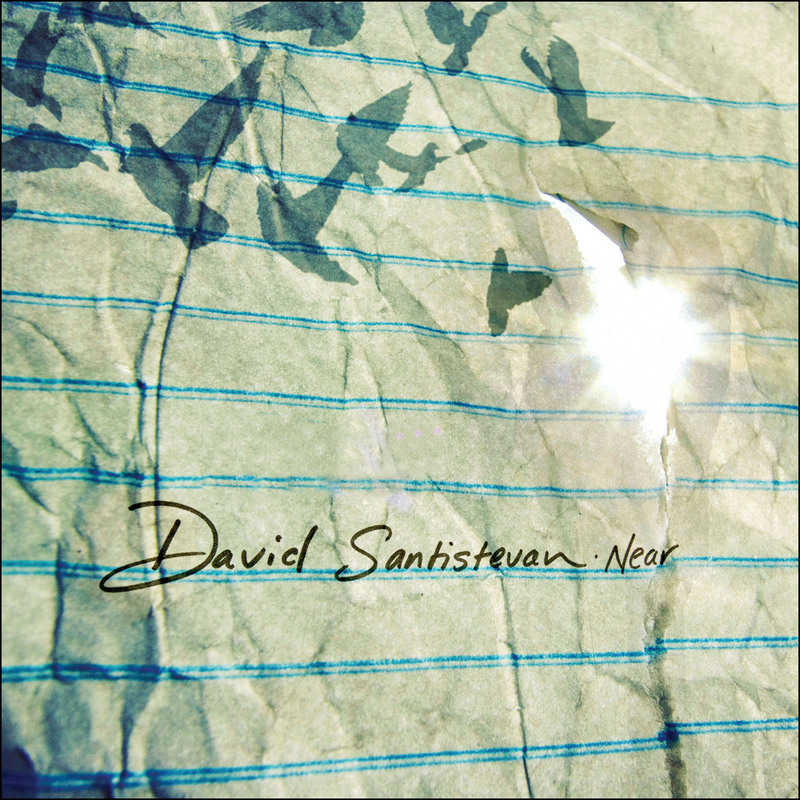 And this isn’t just any CD, but it is none other then the debut album of a good friend, David Santistevan. (You can check out his music here) His CD will be released next week (Oct. 1) and you can be one of the first to own it! Listen to David’s songs here. Come up with the most creative ‘Stage Name’ for David. Post your creative idea below along with your name and e-mail address. The winning name will be chosen on this upcoming Monday, September 29 by a panel that includes David himself! I think Randi Patty would be a great name! Simon Santistevan or Simeon Santistevan. This is harder for a man. For a woman you could use the names Faith, Charity, & Hope. However Christian is a man’s name.
? hee hee. ? Okay I’m done.